GlobeCore does not stand still and constantly working on product developing. In September, they released a modernized mobile oil system CMM-1H. It is an upgraded CMM -1.0 oil station, that has proved itself to be a good equipment on the market. The main task of CMM-1H is to maximize the effective cleaning of oil from mechanical particles, moisture and gases. 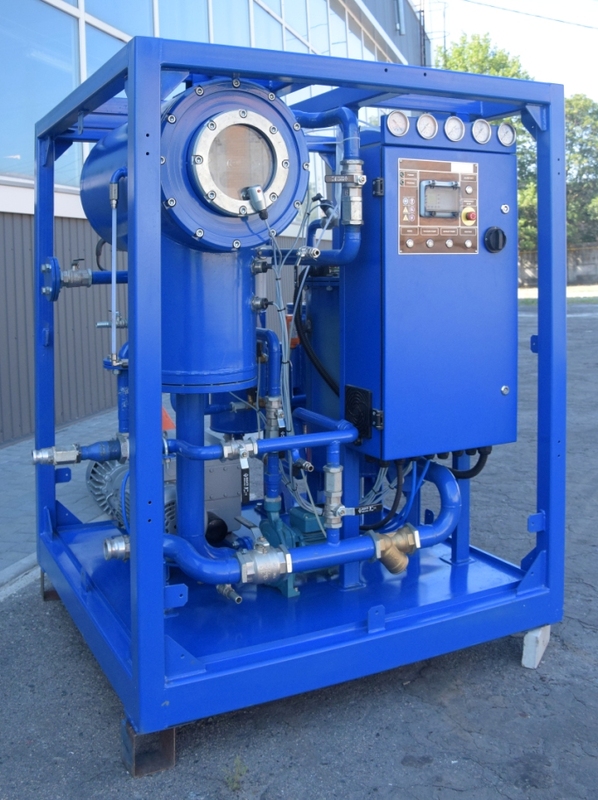 A vacuum treatment in this plant, achieves a significant improvement in the oil quality characteristics. The unit is semi-automated, which makes it easy to operate. GlobeCore designed mobile oil plant CMM-1H taking into account the wishes of the customers. All the details can be discussed by calling or e-mailing our company.